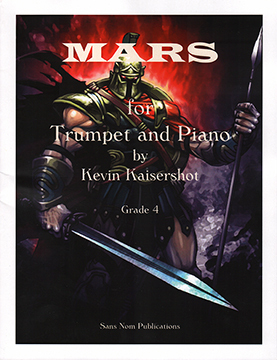 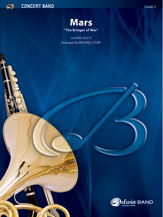 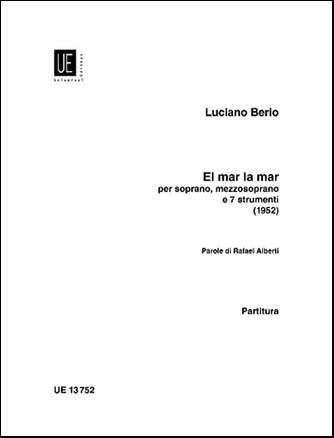 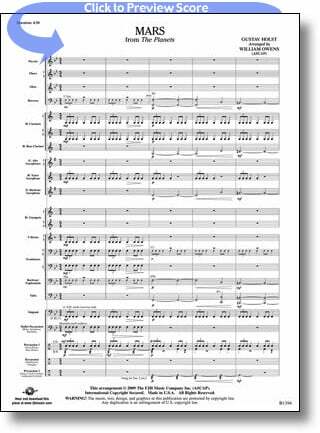 Maintaining the integrity of the original, this arrangement will excite players with driving rhythms and explosive force. 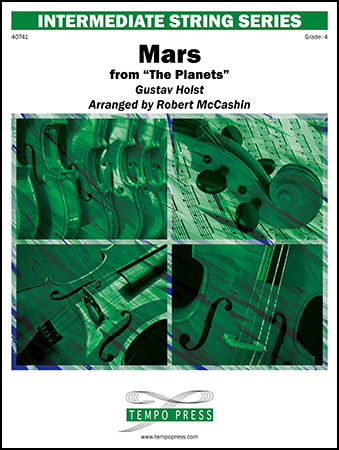 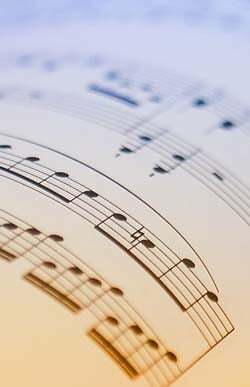 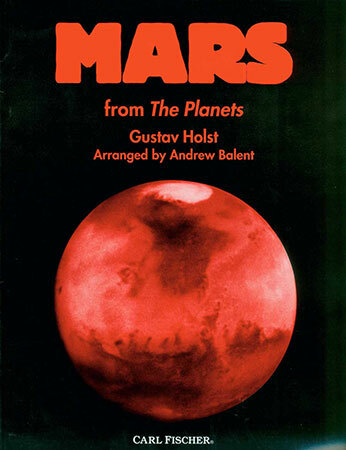 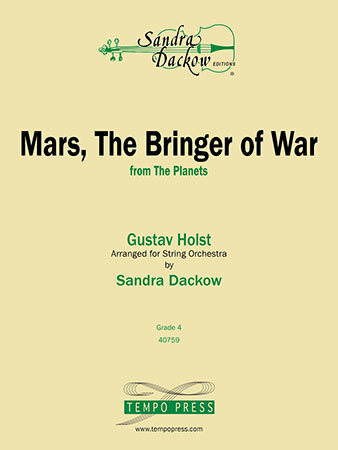 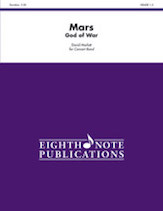 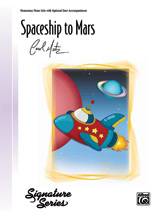 HOLST, G / STORY, M - Alfred Publishing Co., Inc.
Jay Chattaway - William Allen Music, Inc.
Life on Mars? 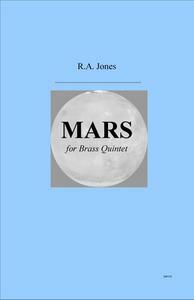 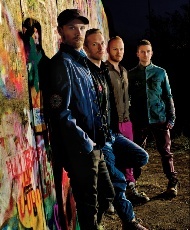 Life on Mars?